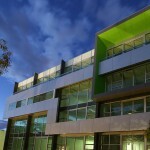 Construction of a three level strata office building including basement, garage and lift. 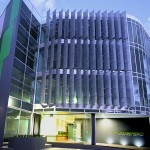 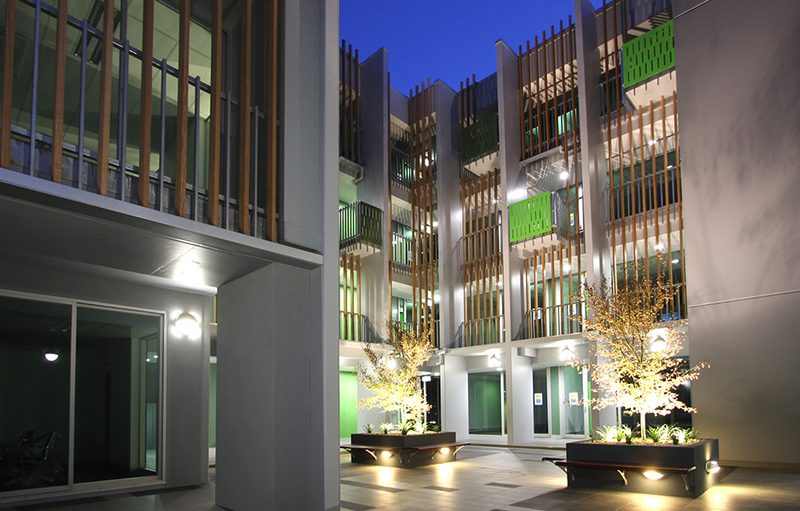 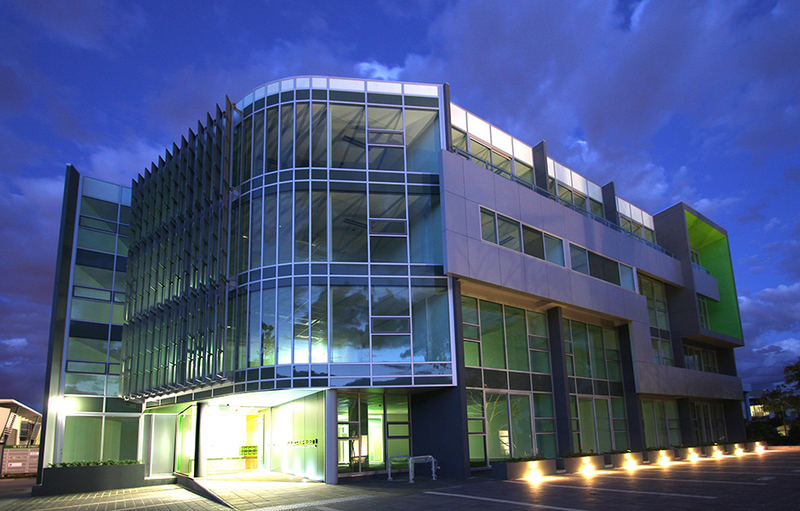 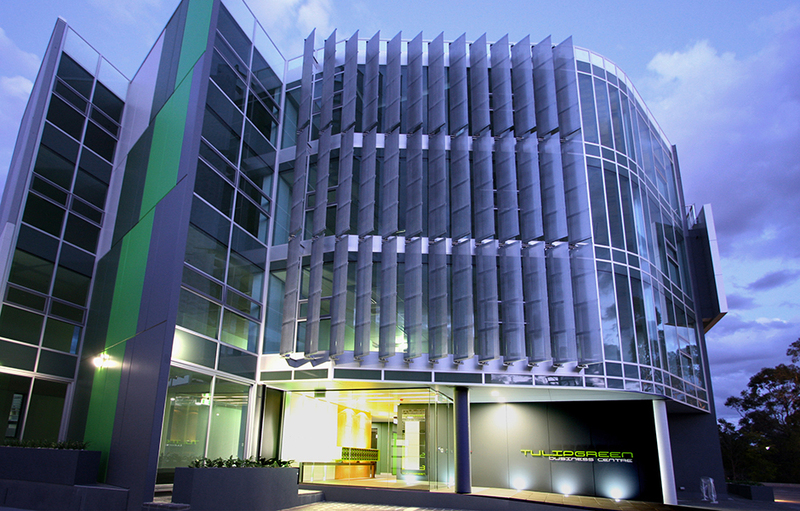 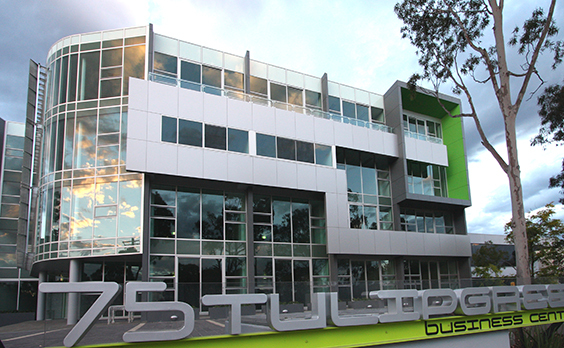 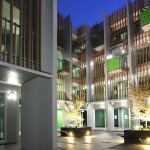 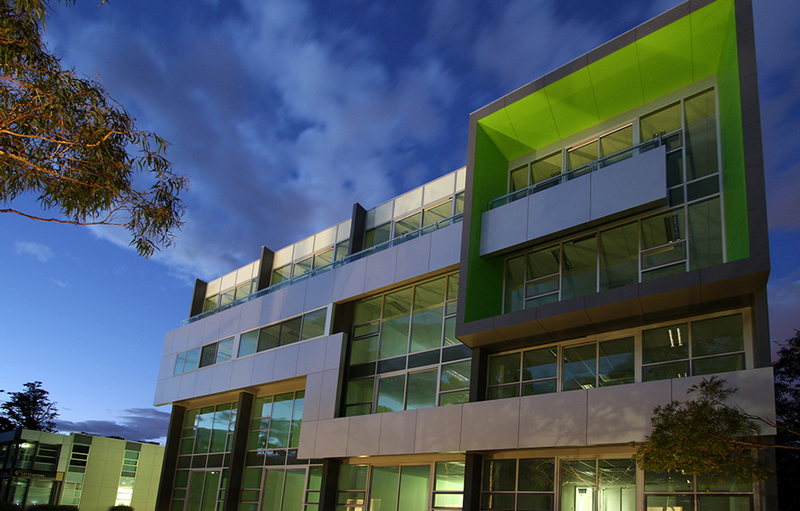 The building comprises 28 office suites spread over three levels, amenities to each level along with basement car park. 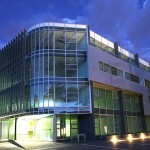 This project was obtained through a competitive tender process and took 12 months to construct.